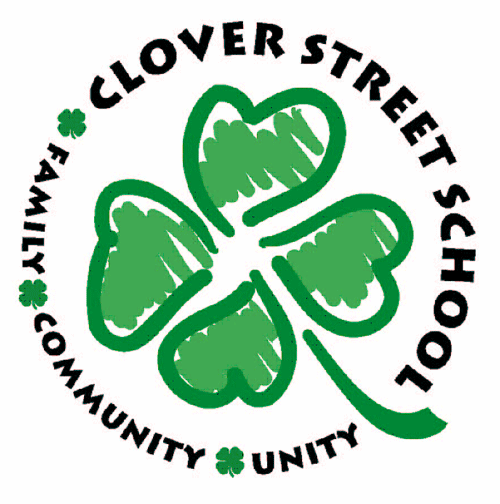 Parents / Guardians, if you haven't already, please complete the Clover Family Survey linked here. In partnership with families and the community, we will prepare all students to become responsible and confident citizens. Our students will engage in a rigorous curriculum that develops critical thinkers, effective communicators, and creative problem solvers.